Tech Mahindra's revenue from operations advanced 3.63 per cent to Rs 8,943.7 crore from Rs 8,629.8 crore during July-September quarter. Tech Mahindra shares surged as much as 8.53 per cent to a fresh 52-week high of Rs 814 after its quarterly profit beat analysts' estimates. Tech Mahindra's net profit rose 13 per cent in the quarter ended December 31, 2018 as against Rs 1,064.3 crore in the previous quarter. 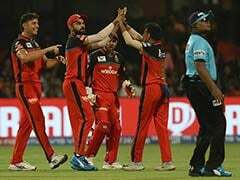 Analysts had on an average expected the net profit at Rs 1,103 crore, news agency Reuters reported citing Refinitiv data. 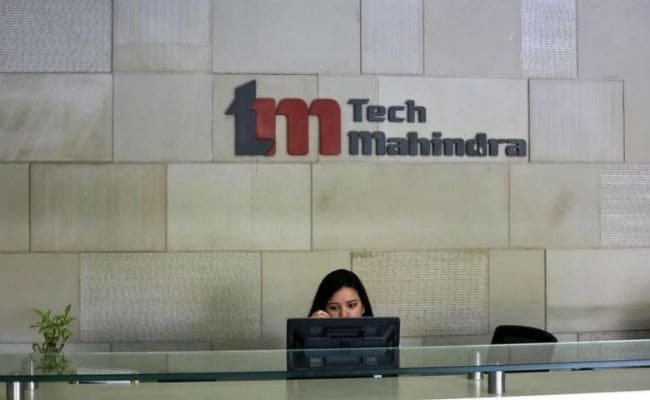 Tech Mahindra's revenue from operations advanced 3.63 per cent to Rs 8,943.7 crore in the December quarter, as against Rs 8,629.8 crore in the previous three-month period. The company reported a strong operating performance with a 6.4 per cent increase in its operating profit - or earnings before interest, tax, depreciation and amortization (EBITDA) - to Rs 1,723 crore. Tech Mahindra said its margins rose by 50 basis points to 19.3 per cent sequentially. Commenting on the quarterly performance, CP Gurnani, the company's managing director and chief executive officer, said, "This is a milestone quarter for Tech Mahindra with 5 billion dollars annual revenue run rate in sight. The current quarter has been impressive on all fronts, delivering steady growth in enterprise and communications business along with margin expansion. Our Run, Change and Grow strategy has helped us deliver a strong 10 per cent sequential growth in digital revenues. We are confident of continuing the growth momentum." Engaged by a telecom company in UK, as a partner in their transformation journey. Tech Mahindra will be responsible for driving improved customer experience through Next-gen transformation, automation and system rationalization. Bagged a contract from one of the largest banks in the Australia New Zealand region for digital channel integration across core banking processes and asset finance. Selected by a leading provider of jet engines and components for commercial and military aircraft as its partner for digital transformation solutions and cloud migration services, leveraging Tech Mahindra's delivery excellence. Awarded a multi-year, multi-million dollar, customer experience transformation deal, by one of the largest railroad companies in North America for technical infrastructure management and enterprise security, using best-in-class artificial intelligence and automation-based solution. Selected by a leading healthcare solution and device manager as long-term, strategic partner for engineering services leveraging Tech Mahindra's expertise in Next-Gen technologies.